“Riding a Bike” by Bob Sanders. Photo in the public domain. 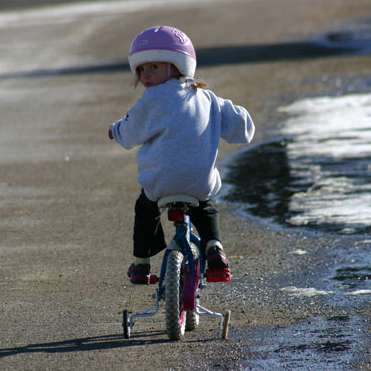 Published in“Riding a Bike” by Bob Sanders. Photo in the public domain.